Has winter got you down? Has your spiritual journey stalled? We have something just for you: Pursuit camp! Pursuit is 44 hours of activities, music, relevant teaching and awesome community experiences, and we just might let you sleep. We have everything ready for you. All you need to do is register, pack your things and get here! Take a ride on the zip line, climb our low or high ropes course, enjoy the pool, take your best shot on the BB gun range, be the World’s next best archer or jump in a sports tournament. Rev. Greg Dyson accepted Jesus Christ as his personal Lord and Savior in August of 1973. He was baptized by believer’s baptism in 1979. Greg realized at a young age that he was called to serve the Lord in vocational Christian ministry. 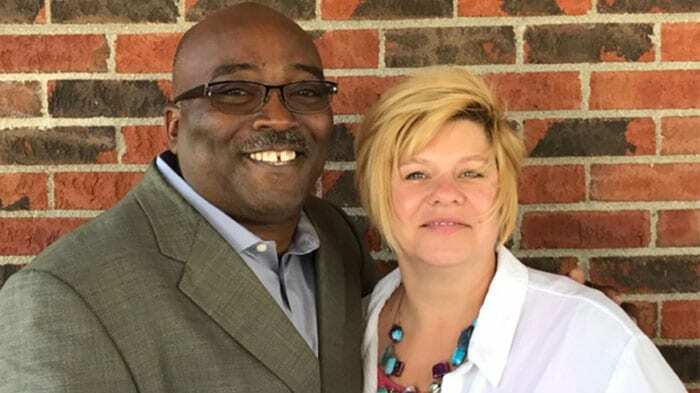 Greg grew up with his local church participating in WOL clubs program and went on to attend the Bible Institute in 1985 where his faith deepened and he met his Gina (Hutley) and they later married in 1986. He has served in a variety of pastoral and educational ministry roles including Chaplain, Associate Pastor, Youth Pastor, and Dean of Admissions and Director of Intercultural Leadership. Currently, Greg ministers at Taylor University as the Special Assistant to the President for Intercultural Initiatives and the Senior Pastor of First Baptist Church. 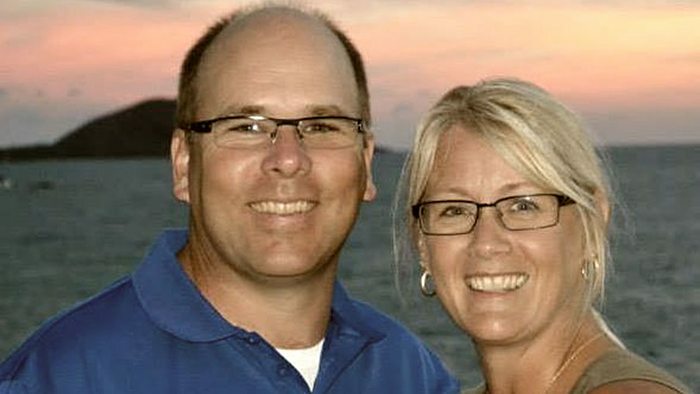 Greg & Gina have 3 children and continue serving the Lord “with eternity in mind”. John has been involved in various roles within the Word of Life Ministry and others. Going from being a camp counselor, to a program director and work area supervisor. Then over the course of the following few years from Business Manager to Assistant Director, Camp Director and in the off season the Assistant Director of a national youth ministry. Knowing the importance of developing and growing his leadership skills, John made an effort to strive towards consistent reading, mentoring, personal development time, and more, all focused on leadership. That effort turned into two years, then three, ten, twenty and has now become a lifelong love and pursuit. Chad grew up in church, but it wasn’t until his junior year in high school that he realized he was lost and heading to a real place called hell. During the summer of ’99, he cried out to God and asked to be saved. The very next year, he felt God’s calling in his life to be in full-time ministry. 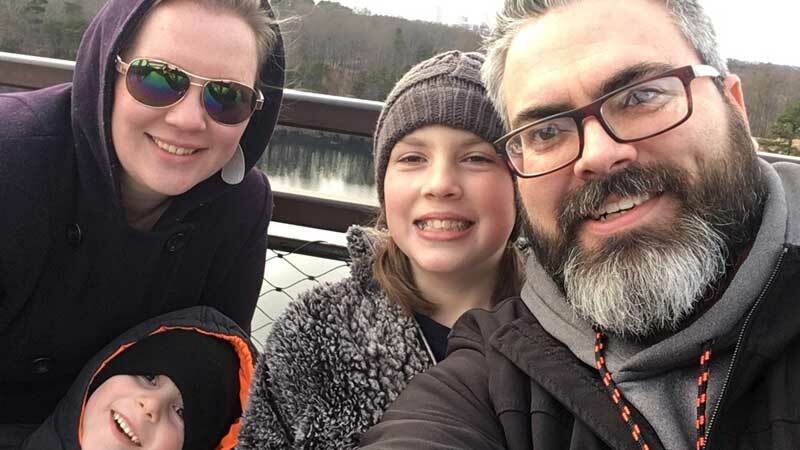 After working in youth and children’s ministry for over 8 years, his wife Ashley and he felt the Lord’s calling to become part of the Word of Life family. In June of 2010 they were accepted as missionaries to the United States. His passion and desire is to reach today’s youth through evangelism, discipleship, and leadership training. Their goal is to help local churches develop vibrant youth and children’s ministries. Ultimately, to see revival in America that effects the entire world! Who Is Pursuit Camp For? Pursuit Camp is designed for ages 12-18. Every aspect of this weekend is focused on them; the music, the program and meetings are for high school students. This camp is perfect FOR those who have had a camp experience, or for those who would like to give camp a try. 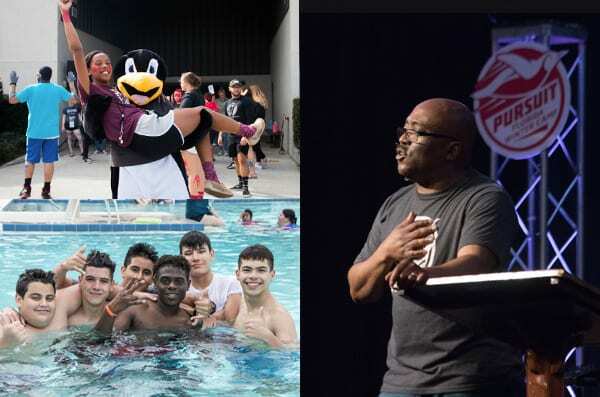 If you are looking for an excellent mid-year event or activity for your youth group or high school student – this is your place! Kids from ages 13-18 will enjoy this amazing winter camp at our florida campus. Error: Error validating access token: Session has expired on Wednesday, 15-Aug-18 21:28:47 PDT. The current time is Saturday, 20-Apr-19 21:54:46 PDT.